Paradise Of El is a nonindustrial world, that requires extensive imports of outside technology to maintain a modern, star-faring society. 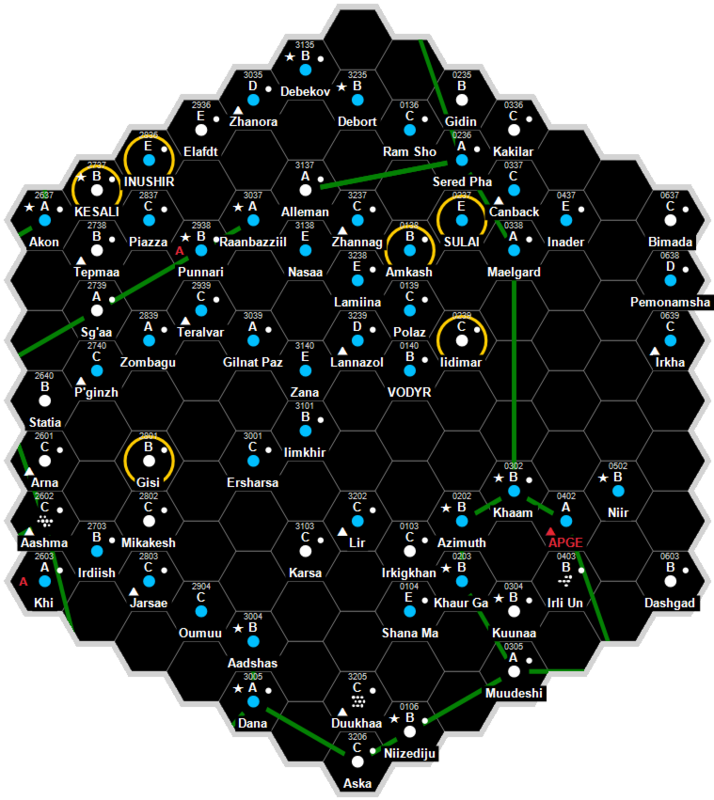 It is a Non-Aligned world dominated by human sophonts located in the Cinder Subsector of Gateway Sector. Paradise Of El has a pressure of 0.71 to 1.49 atmospheres. Paradise Of El has a good quality starport. Paradise Of El has no well-defined government structure. Paradise Of El possesses a Technology Level of TL–0. This page was last modified on 30 November 2018, at 13:25.